statement by his Senior Special Assistant on Media and Publicity, Garba, explaining why he had been out of public glare for a while. 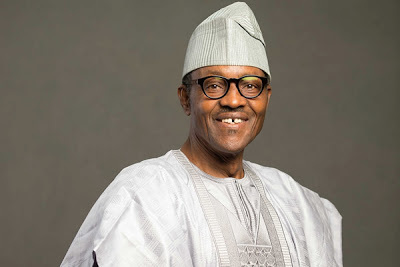 The statement said, “President Buhari’s absence at the Federal Executive Council meeting of Wednesday, April 26, was a last minute decision; otherwise, the cabinet and the public might have been alerted in advance. As eager as he is to be up and about, the President’s doctors have advised on his taking things slowly, as he fully recovers from the long period of treatment in the United Kingdom some weeks ago. majority of his time recently, also has a fully equipped office.